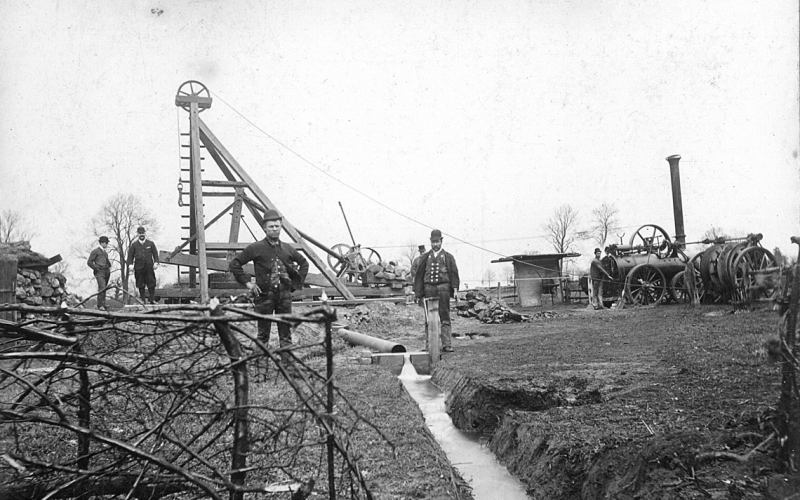 Dando was founded when local businessmen Mr. Duke and Mr. Ockenden sank the first tubewell to ensure a clean water supply in Littlehampton, England after an outbreak of Cholera. 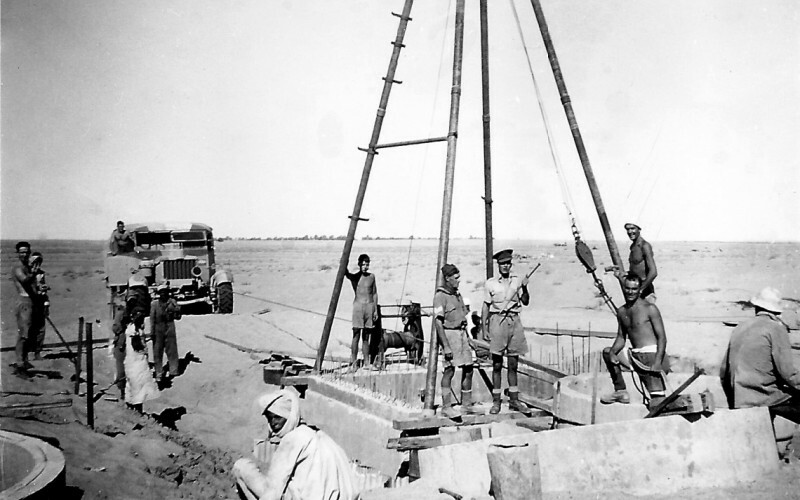 In 1868 Dando supplied tubewells to Abyssinia (Ethiopia). Dando operated worldwide supplying drilling services, equipment, water wells, windmills and pumps. 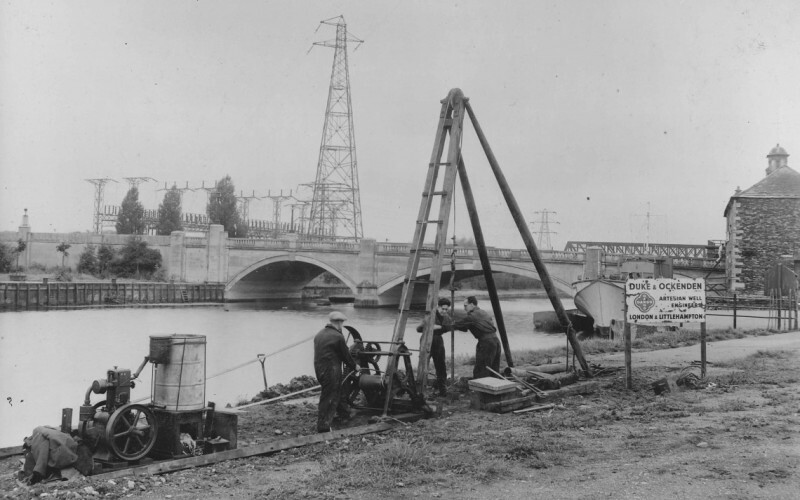 During the 2nd World War Dando supplied drilling rigs to the British Army, with many Dando employees being drafted into the No.3 Well Boring Section of the Royal Engineers. 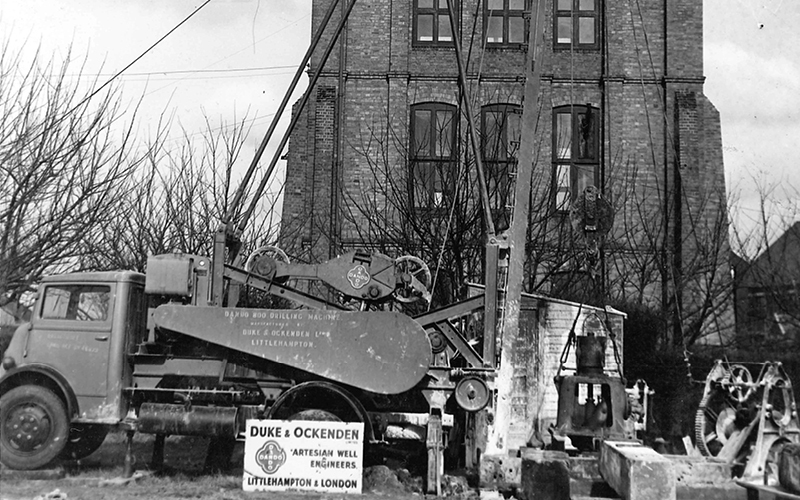 In 1946 Dando introduced the Dando 800 mobile drilling rig with the first machine being exported in 1948. By the 1960s the company’s efforts had become increasingly concentrated on rig manufacturing. 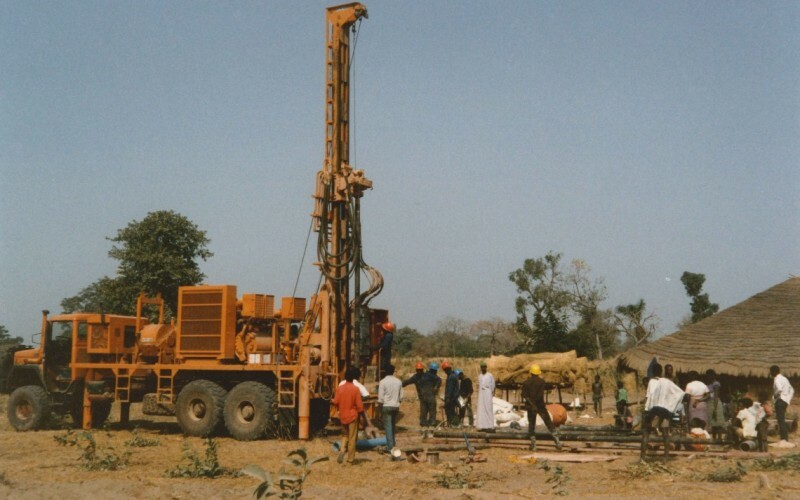 Contracting operations completely ceased as Dando focused solely on the manufacturing of rigs including the multipurpose Dando 250, a rig used for a variety of applications and mounted on a diverse range of vehicles including trucks, tractors and bulldozers. 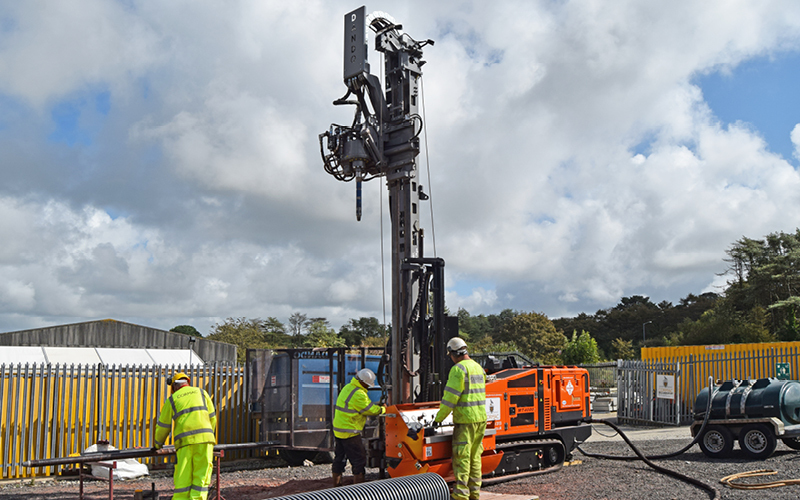 Having gained a worldwide reputation for the supply of high performance drilling rigs, Dando is the supplier of choice for many large scale drilling projects and continues to innovate bringing new products to market.